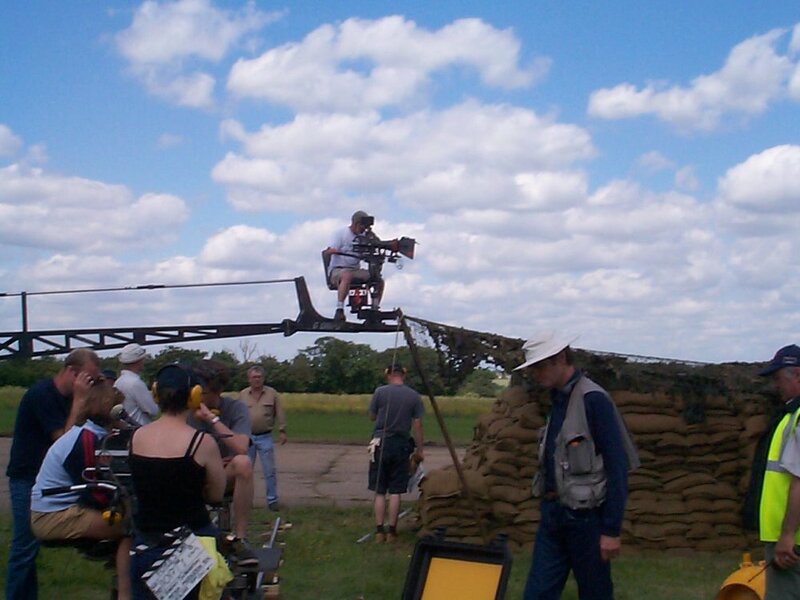 Location Medical is a unique specialist company founded in 1997 and based in Shepperton Studios. We are not a private ambulance company or a first aid organisation – we are film & TV specialists with over 500 film, TV commercial and music production credits and 2 decades of experience. We are flattered by the number of companies that try to imitate us but, at the end of the day, whether its unit nurses or set medics for everyday filming, specialist advice and provision for those ‘weird and wonderful’ shoots and locations or specialist paramedic cover for high risk stunt scenes... experience delivering film medical services is everything.